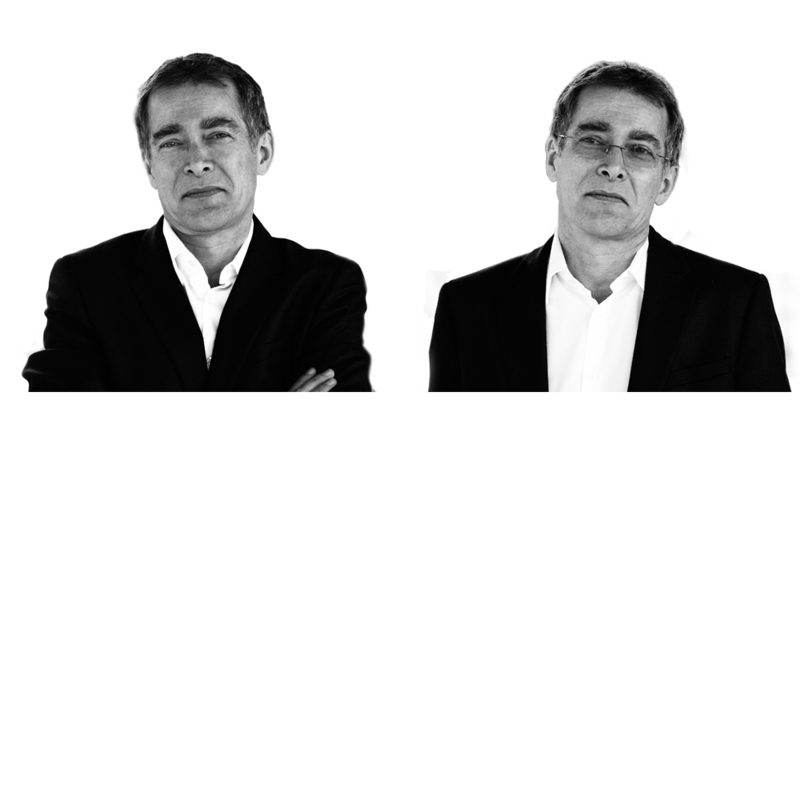 Yves Moury is the Founder, President and CEO of Fundación Capital. For his work with Fundación Capital, has been honored as a Schwab Foundation Social Entrepreneur of the Year 2017 Awardee, in recognition of his outstanding entrepreneurial social activities that massively benefit vulnerable populations, worldwide. In 2017 he was also named an Ashoka Senior Fellow, and prior to that received the 2014 Skoll Award for Social Entrepreneurship in 2014 (global recognition for his work in education and economic opportunities). Prior to Fundación Capital, Yves was the Director of a regulated rural bank in Peru, serving low-income clients, and has an been advisor to many development organizations, the UN, governments, private and public investors, and others. He is an Economist and Management Engineer from the Louvain School of Management, and has dedicated his career to poverty reduction, worldwide. He is member of the Leadership Council of the Microcredit Summit Campaign and on the Interim Executive Committee of the Partnership for Economic Inclusion, housed at the World Bank.